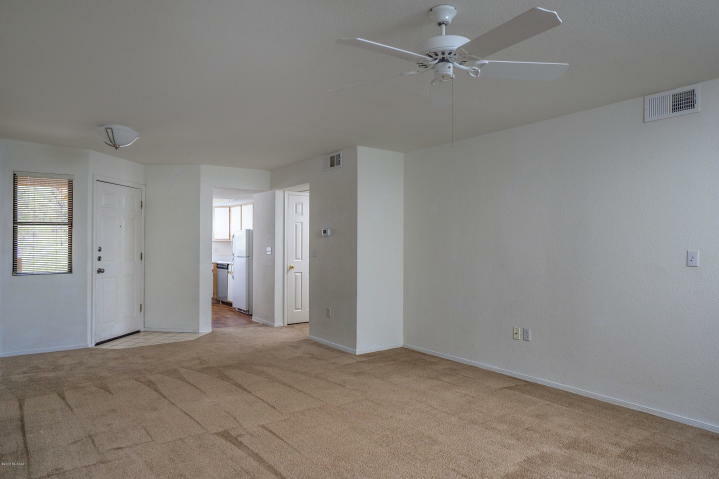 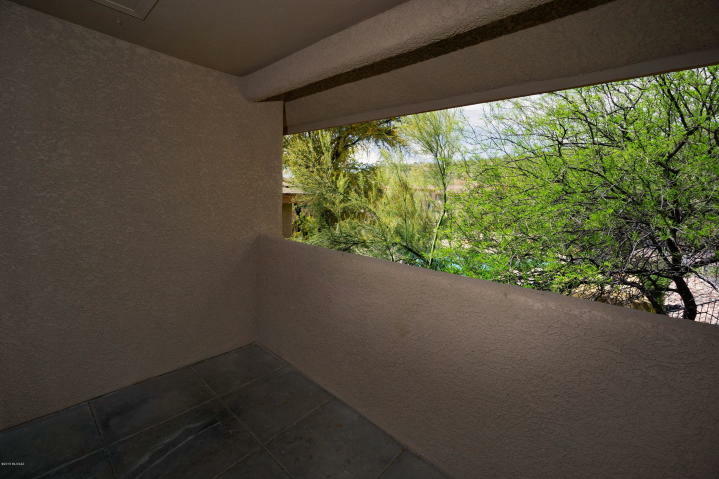 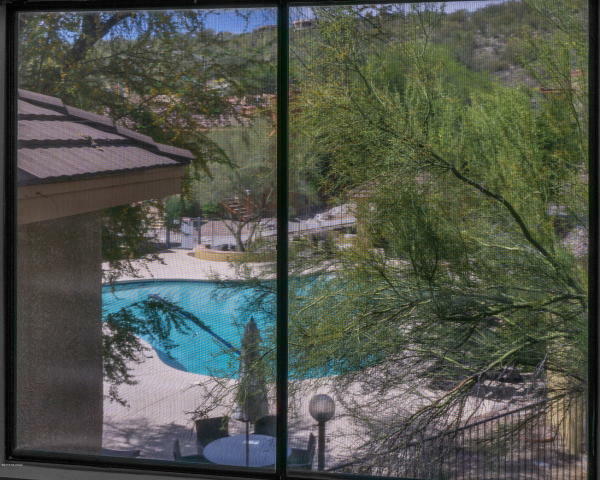 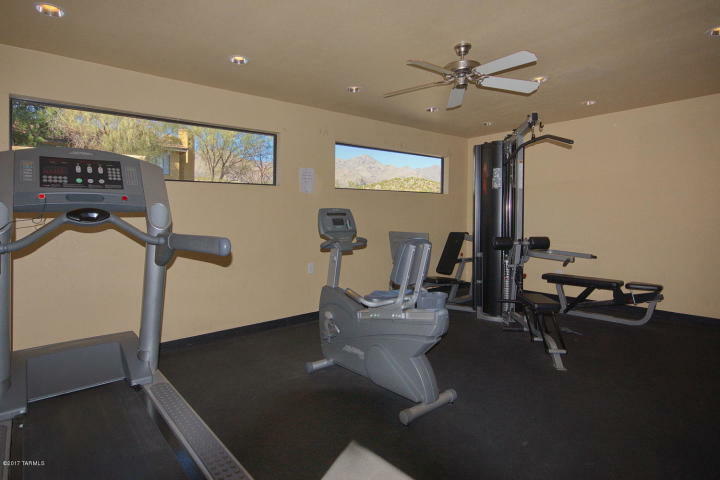 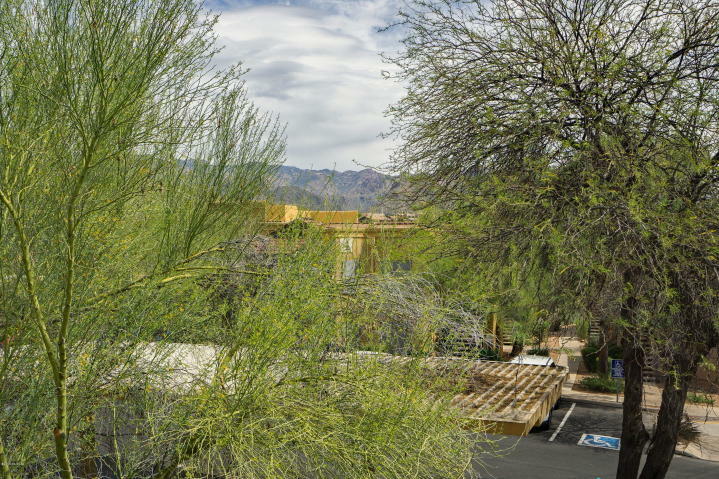 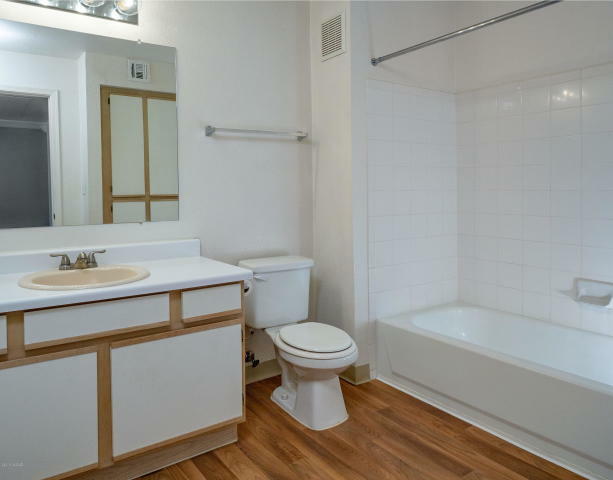 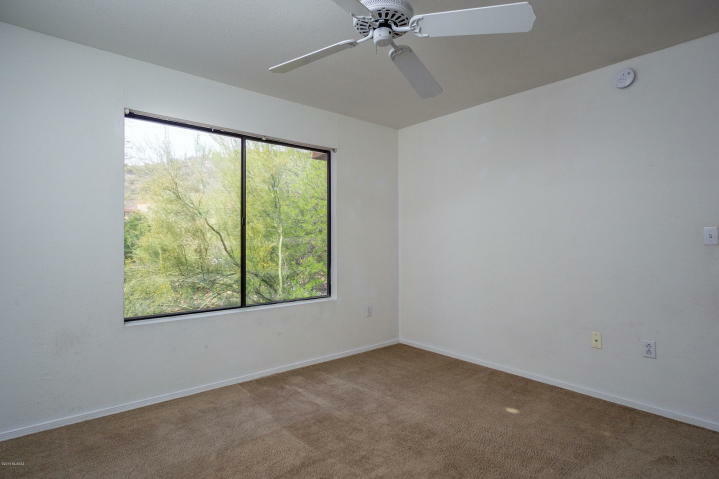 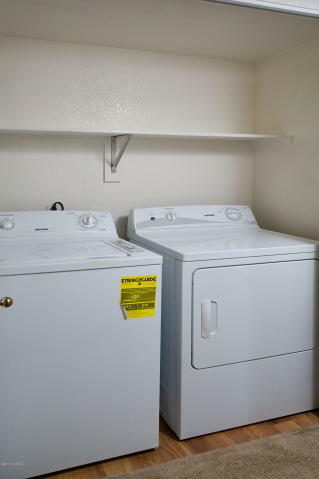 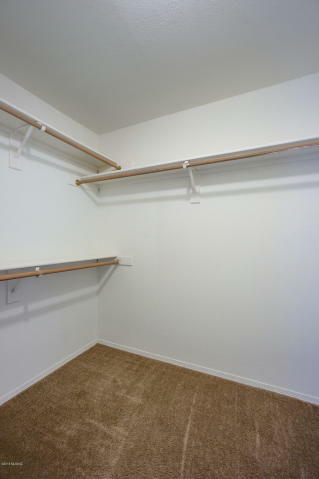 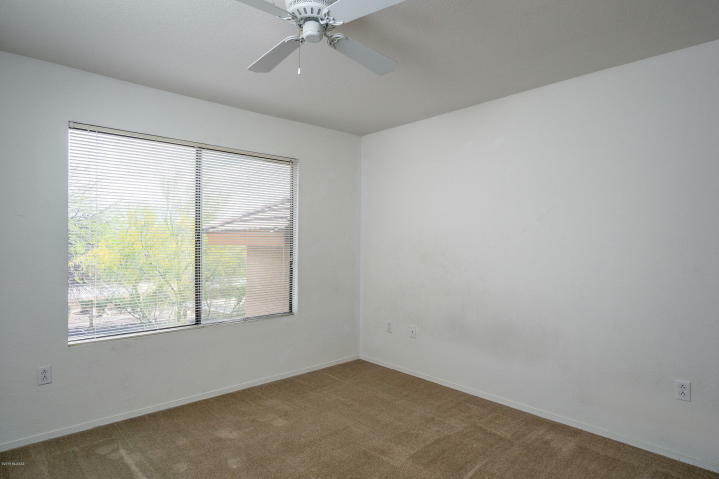 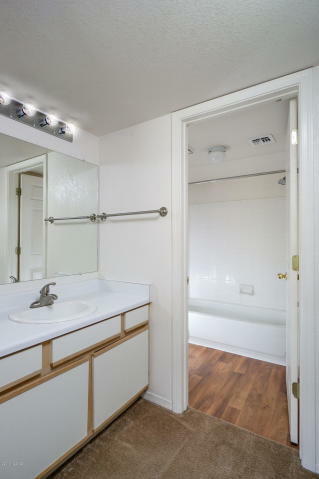 Spacious 2nd floor Catalina Foothills condo in the gated community of Villas At Sabino Canyon. 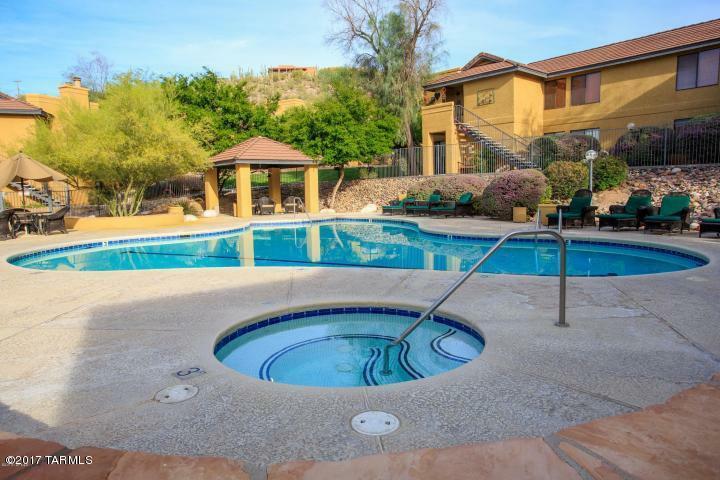 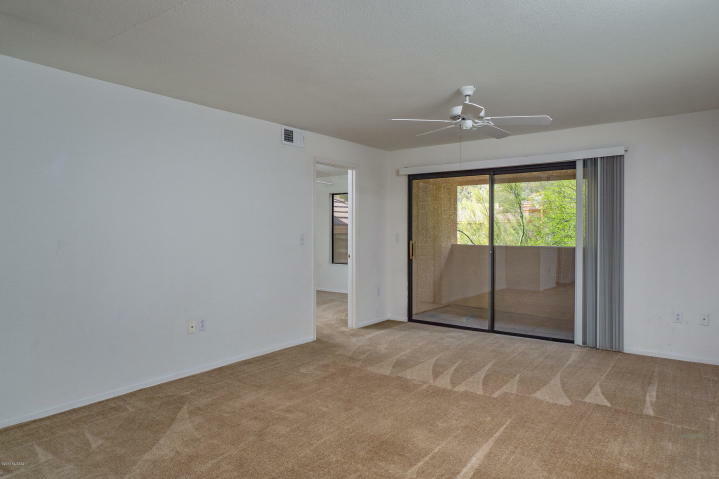 This private Northern Tucson property is one of the best condo deals currently available in Tucson and features a covered patio overlooking the pool area, split bedroom layout, Catalina Mountain views, washer / dryer in condo and resort style HOA amenities. 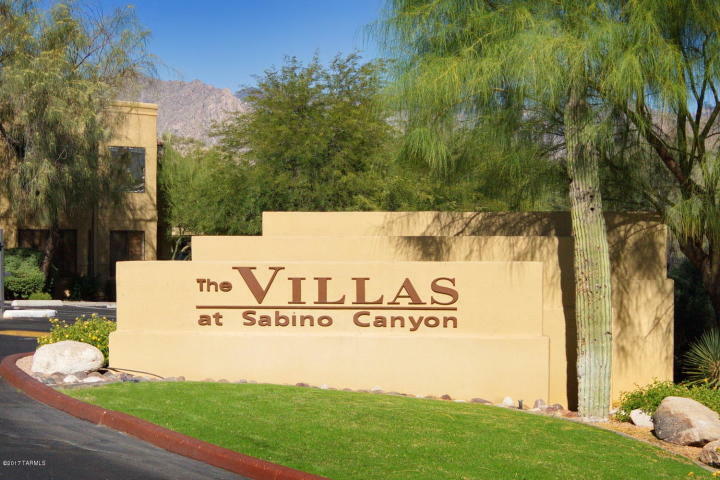 The Villas At Sabino Canyon include a heated pool & spa, exercise facility, bbq areas and park-like grounds. 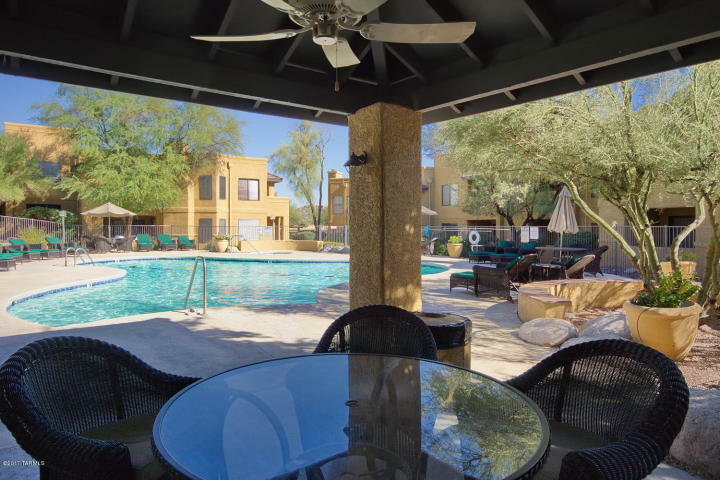 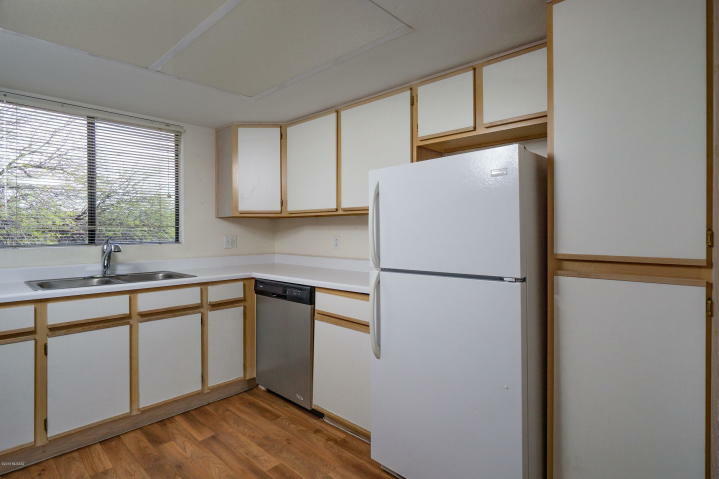 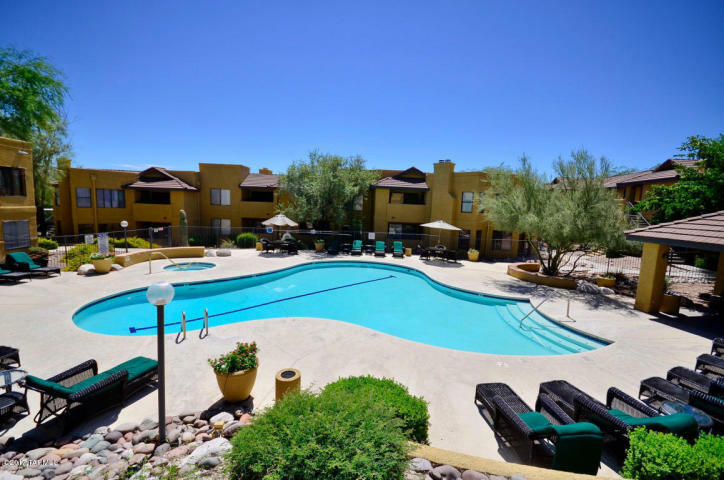 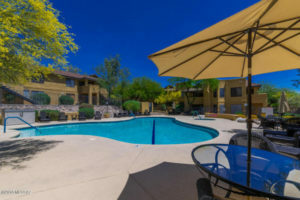 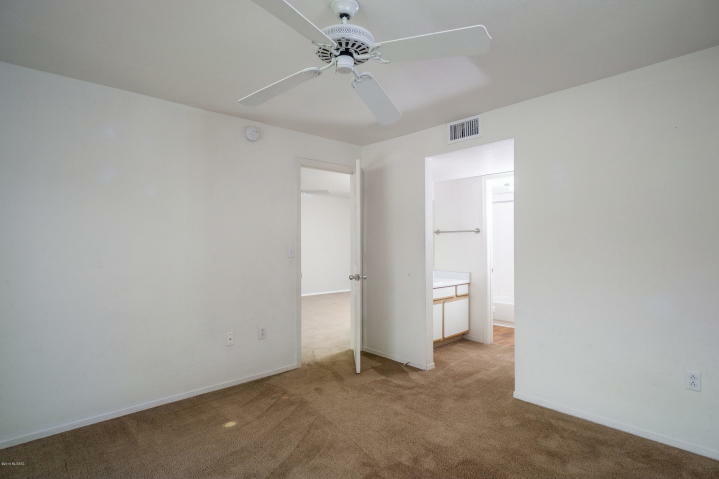 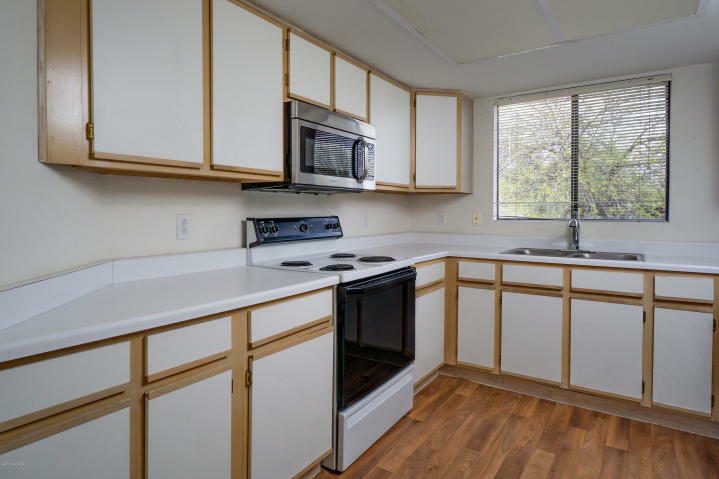 Condo community is conveniently located near shopping, restaurants, world-class golf and Sabino Canyon Park.